Marketing is demanding. Managing a marketing team is complex — setting effective strategy is one thing, but how do marketing managers and business owners monitor what SEO employees are doing. What are the tasks, plans, metrics, KPIs? Heather Lutze excels at communicating the basic knowledge so that executives and business owners can provide direction and clarity to their SEOs with astonishing results. Heather Lutze is a global leader in simplifying the ins-and-outs of SEO and marketing strategy in clear and understandable language. During this presentation, she will demystify SEO and provide practical, digestible tips for business leaders to use in taking charge of their SEO strategy for better results and higher revenues. To develop a strategy that makes your content soar, attendees of this webinar will be given access to a FREE 30-day Trial of SEMrush Guru. 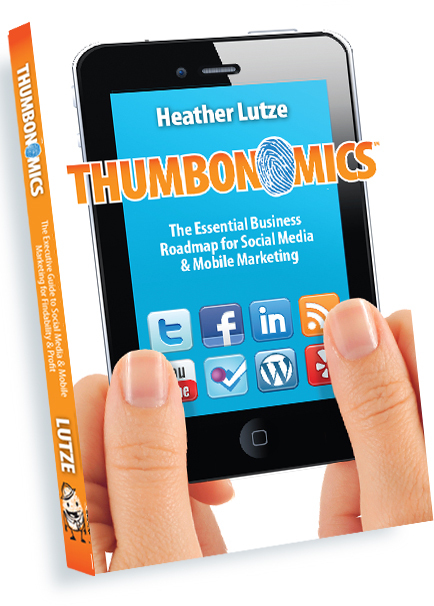 Additionally, attendees will be able to download Heather Lutze's FREE finadability app.